It’s time to green it up again, friends! Yes, the June edition of Urban Jungle Bloggers is upon us. 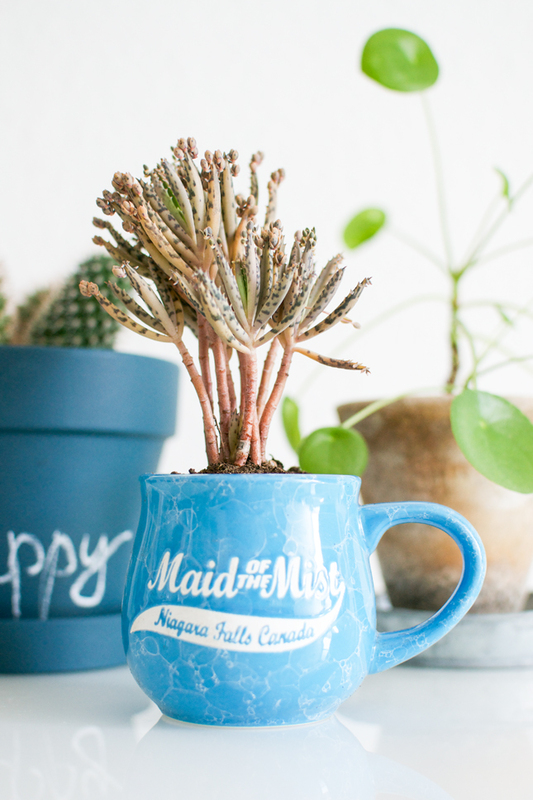 On our topic this month is: Dress up your plants! 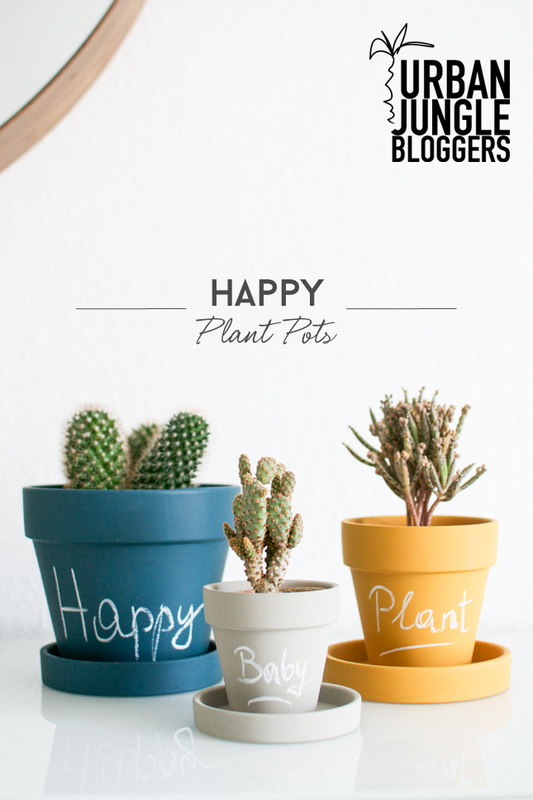 Or simply put: Creative plant pot ideas to make your plants and your home happy. 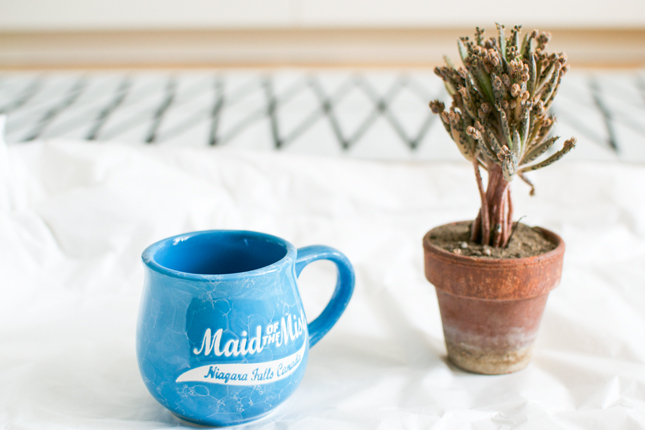 While I was searching for a good start to this blog post, I thought I could count my potted plants at home. Now here comes the short reminder that I live on 32 square meters and now guess the number! Ok, I have 26 potted plants at home. And all of them are dressed up in fun plant pots. Given the limited space at home, I have prepared only three ideas for creative plant pot ideas to inspire your own urban jungle at home. So let’s roll, shall we? 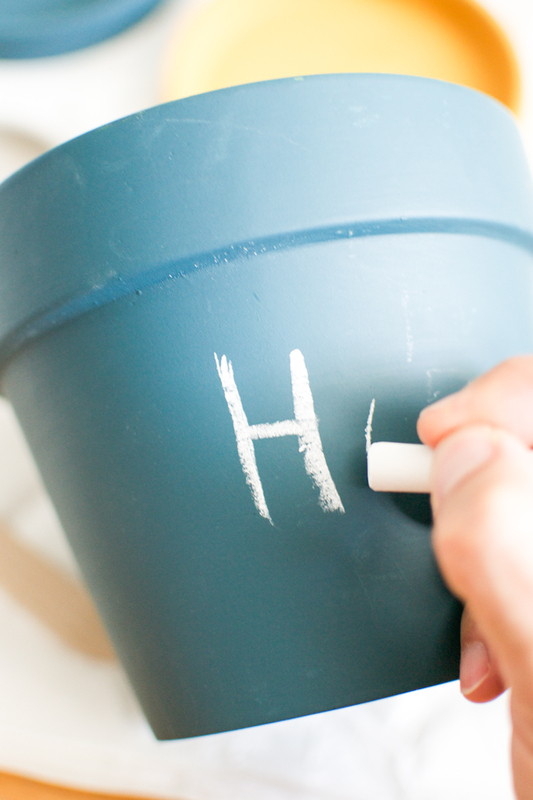 During my last London trip I shopped at the West Elm store and found fabulous planters covered with chalkboard paint in different colours. I had to buy a set of three pots and plant some greens in them. I love that you’re able to write or draw something on each of them and thus make them even more individual. 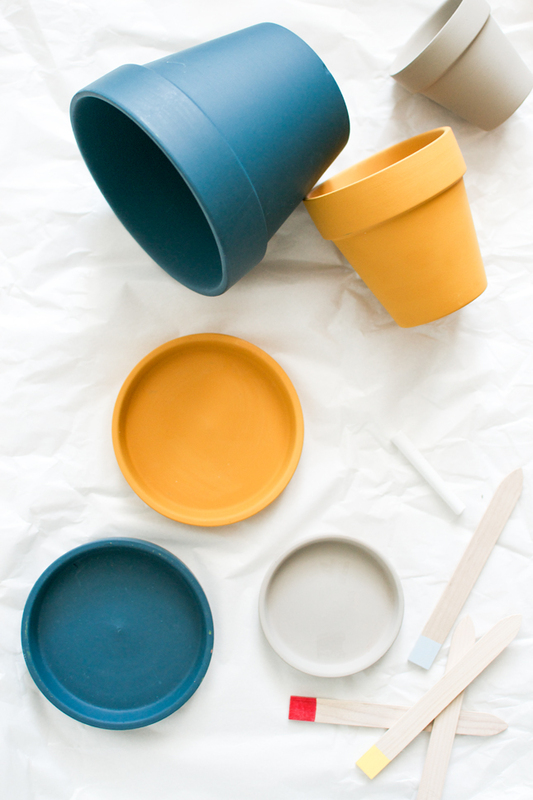 And no worries if you have no West Elm store around the corner – this is a pretty simple DIY idea, don’t you think? 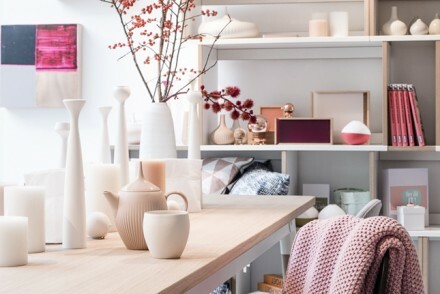 Oh and if you wonder where that cute mouse/hedgehog planter is from – it’s from West Elm, too! 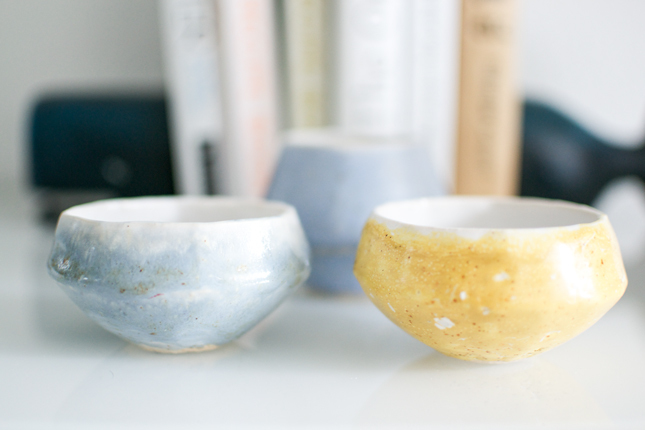 This is the only project that I have not finished yet but I bought recently three very cute handmade ceramic bowls by the Icelandic ceramicist Bjarni Sigurdsson. They are so beautiful, especially since they’re irregular in shape and glazing. 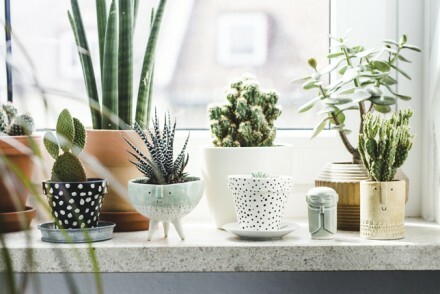 I can see some miniature cacti or succulents in those but I haven’t had the time to find new little plants to add them to these unique planters. 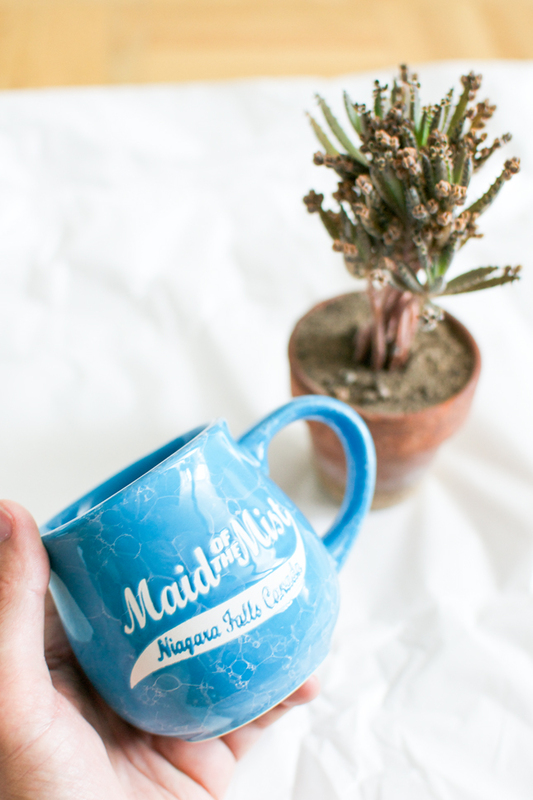 Do you have any handmade ceramic pieces at home that are empty and unused? Add a plant to them! I hope you feel a bit inspired after today’s Urban Jungle Bloggers post – make sure you check out my friend Judith’s post too for additional inspiration! Oh and all the other participating bloggers will be shared on our Facebook page and Pinterest board! 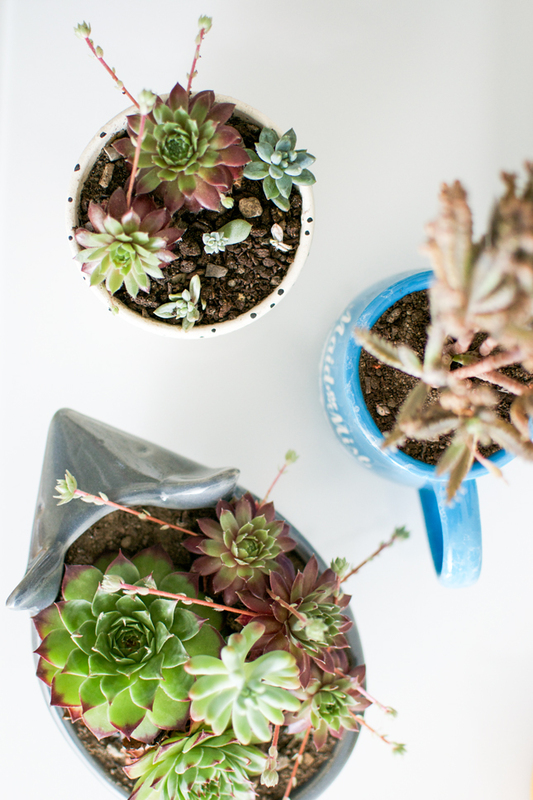 Now it’s your turn – dress up your plants! Plantastic!!! 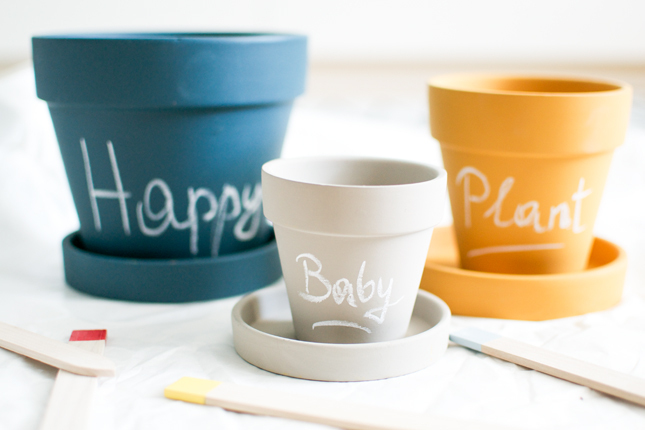 This definitely inspires me to have a little bit more fun with plant pots, Igor! 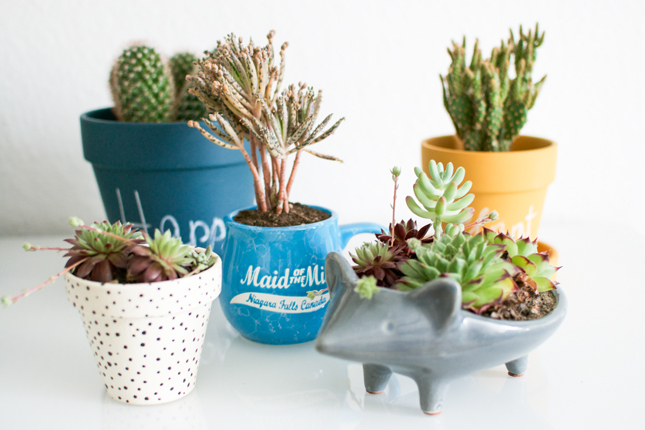 I’m a true Betty Basic and struggle to add more creative plant pots to my collection. And don’t get me started on the numbers of plants 😉 I’m afraid your recent mug purchase in Paris will be used as a plant pot soon too 😉 But first: coffee! Happy UJB day, Igor! Haha well, well, well, for the time being I love sipping my coffee out of my new mug from Paris. Until then I will have more other mugs to plant little green friends into them. Happy UJB day, Judith! Hey, your post comes with a DIY project this month! Nice, Igor! 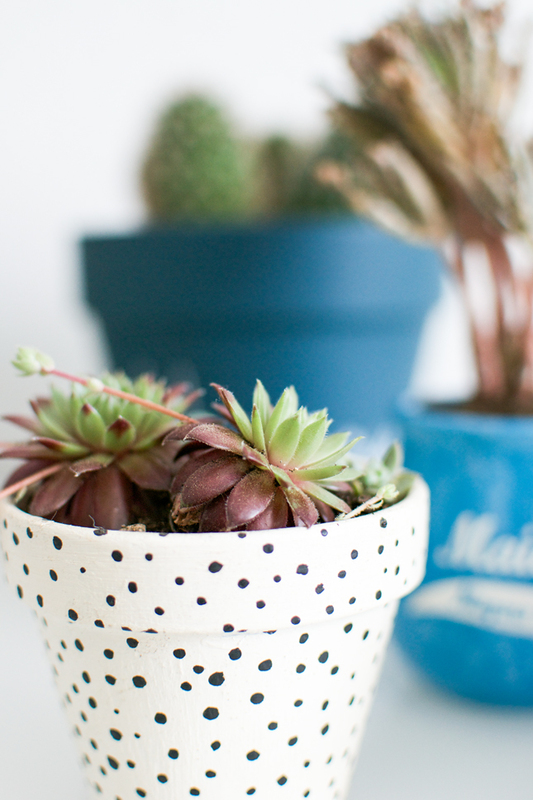 I love your succulents in the polka dot pot, that’s really cute. That mouse/hedgehog is adorable and what good ideas you show here. Great!! As always, it was fun to participate! Thank you Tina!! Happy you like it!! 3 great ideas, Igor! I too have a bit of thing for mugs, so it’s a great way to use them. Hoping to take part again next month!